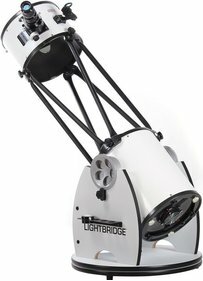 The Meade LightBridge 10 inch telescope is partly open when it is fully set up. This means light pollution can easily blur the image. The chance of the optics also increases. The solution for this is the LightBridge light veil and dew cap from Meade. These two products are made for each other and connect exactly to each other. 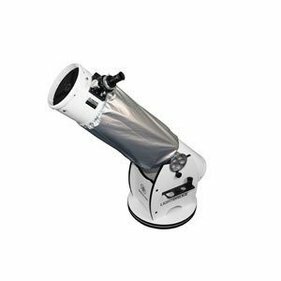 Thanks to this light cover, you see a clear and sharp image through your telescope. Suitable for the Meade LightBridge 10 "
Write a review By sharing your experience with the Meade LightBridge 10 inch light cover, you can help others (perhaps still doubting customers) with making a good choice.